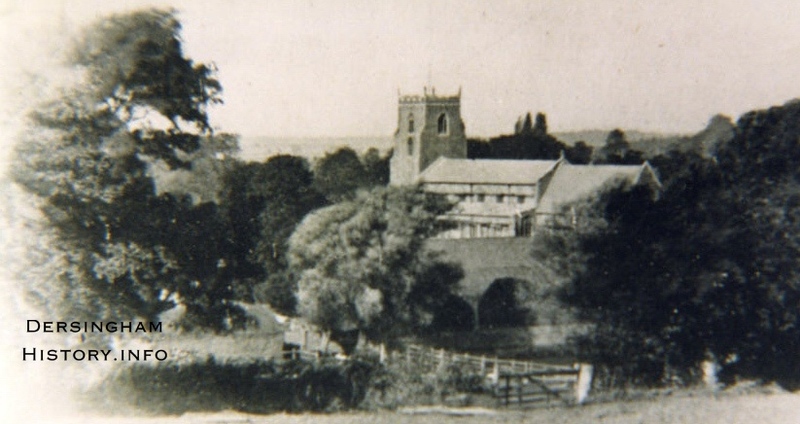 The primary source of information is from village historian Elizabeth Fiddick. Where possible sources will be given to enable the reader to delve deeper into subjects should they so wish. We would be most grateful if anyone with information or images that could be added here would please contact us. Note that the information found here is in the early stages of review and possible change so 'reader beware'; we may not have all the information correct. With thanks to a very kind donation our request for copies of Village Voice Issues 1 to 35 has now been fullfilled with the exception of just two issues, numbers 2 and 3. So, if anyone is prepared to donate or loan Issues 2 and 3 we would be most grateful. These are being progessively scanned and made available under the new menu item of Archives. Follow us on Facebook to keep up with additon of new material. We prepared a significant exhibition of Dersingham local history for display in the Hunstanton Heritage Centre as part of their village series. We were honoured to be asked to provide a display from mid June to the beginning of August 2018. It was well received my the good folk at the Heritage Centre and the public.Please do try to get along to see all the other excellent exhibits. 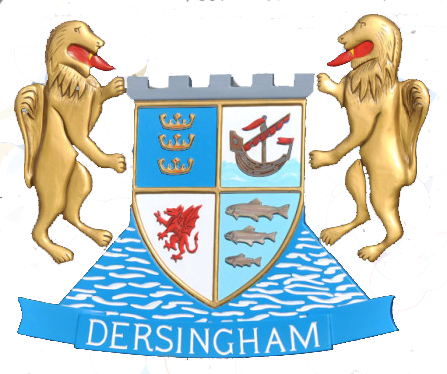 Dersingham is written "darsincham" in the Domesday Book. The prefix is the Anglo-Saxon Deorsingas, a patronymic denoting that here was a filial settlement of the Deorsings, the family or descendantsof one Deor. Ing is also a field, a tract of land, a meadow or pasture. Ham is the Anglo-Saxon Ham, Dan. Hiem, Swedish.Hern, a home, a village. Drysen is a Danish persoanl name.